Download the app for promos and our wash club! 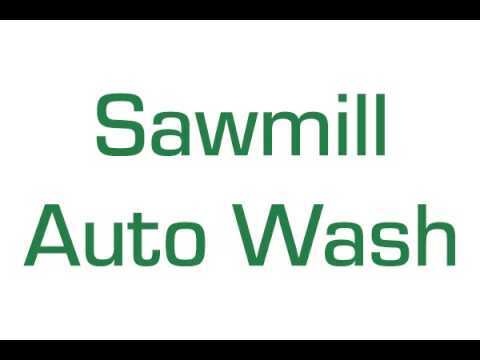 We are a locally owned and operated car wash based in the heart of Powell, Ohio, serving our community for over fifteen years. If you are looking for an automatic car wash that won't damage your car or truck, look no further, we don't use rails or brushes. Our touch-free jets are laser guided and rotate around your vehicle, powering off the dirt and road grime. The power jets are seasonally calibrated to concentrate on problem areas, depending on the time of year. We also offer self-service car wash bays for those extra dirt-caked and over-sized jobs. The self-service bays feature tire and engine cleaner, power sprayer, soft foaming brush and floor mat holders. We are open 24/7, stop by today and get clean!